Teresa is a Tianjin born Chinese with natural Northern Mandarin accent. 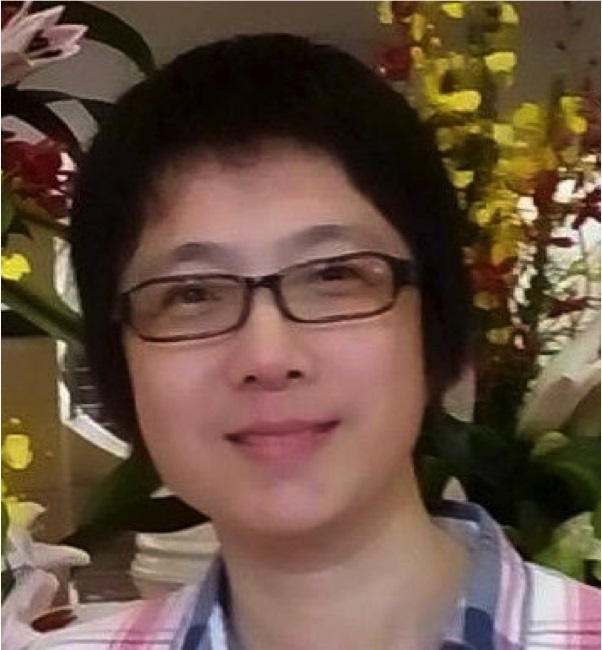 Graduating from the University of Tianjin, Teresa is a professional Mandarin teacher, together with the extensive experience in tutoring young kids Mandarin. She has also been serving the expat families with children aged from 1 to 6 year old as a mandarin nanny. She loves being with infants and kids, which makes her a patient, responsible and kind nanny. Apart from just meeting the children’s physical needs, Teresa also understands each child has a very unique personality and character and she would use different ways to nurture their emotional needs in reaching the milestones of their growth and development.